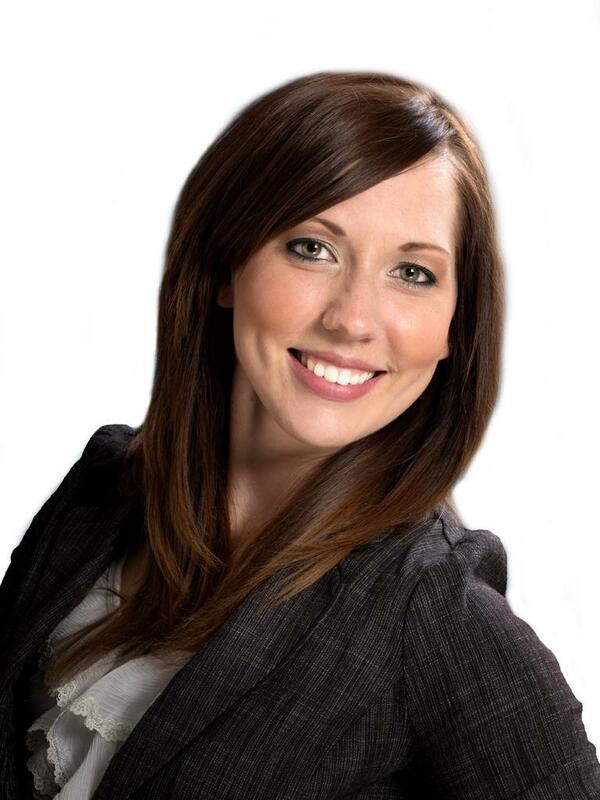 Ashlee Amendt is specializing in Residential, Commercial & Farm Real Estate. With Ashlee’s background in administrative duties at appraisal offices for the past four years, she brings her confidentiality and professionalism to the real estate industry. Ashlee is married with two children living in Humboldt and would like to fulfill her career as a full time agent. Ashlee welcomes all family, friends and acquaintances to assist with future house sales and purchases and will offer free detailed market evaluations to all new clients. If you are looking to buy or sell call Ashlee at (306)231- 6645; email ashlee_amendt@hotmail.com or stop by the office at 639 Main St (306)682-5061.